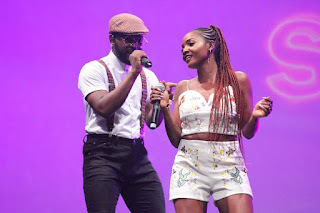 The much anticipated concert "The Falz Experience" which has been widely popularized by Rapper and singer Folarin Falana known as Falz was held last night at the Eko Hotel and Suites Lagos. 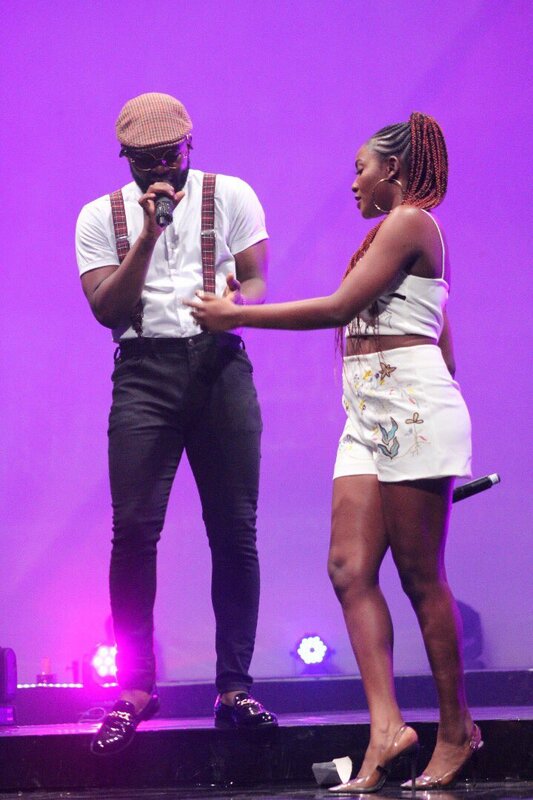 Celebrities like Toke Makinwa, Simi, Phyno, Reminisce, Ajifa, Bolanle Olukanni, Orezi, Dj Spinall, RMD and fans including Funmi and Femi Falana, Falz parents were there to support him. Simi and Falz performed their songs on the stage at The Falz Experience last night together and the crowd went wild. We might never witness a better music chemistry than what these two have.